David Laughton, Pubs Officer Rutland CAMRA, left, presents Shaun & Debbie Rolfe with their Pub of the year certificate. POTS, POTY & GBG, oh we do love an acronym here at CAMRA! There has been some comments made recently as to how our Branch select award winners. Here David Laughton, our hard working Pubs Officer, explains. The bottom line is score those beer on www.Whatpub.com/beerscoring and David will do the rest. Bless him. Our Pub of the Season (POTS) is selected quarterly. The top three pubs are identified purely by average beer scores over the quarter and each must have had three or more scoring visitors. To ensure that there has been no attempt to manipulate the process these are scrutinised prior to the next branch meeting. It is rare that any are set aside but it is not unheard of. During the calendar year a pub can only receive one POTS award. The three pubs are then notified to the membership as contenders. Members may vote for their preferred pub at the meeting or by email to pubsofficer@rutlandcamra.org.uk. The only stipulation is that they must have visited the pub they are voting for in the last quarter. Obviously, the pub receiving the most votes gets the award. The votes are recorded for future use. This process is repeated for the four seasons. 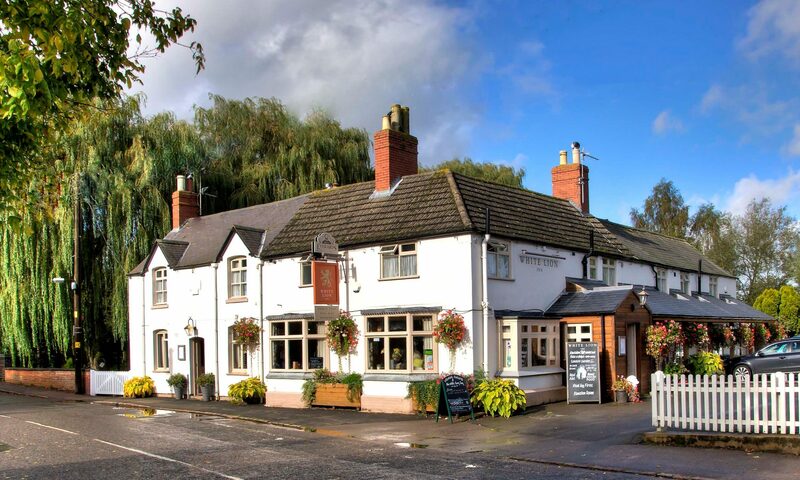 After the final winter POTS the recorded scores from above are totalled and a fifth pub is identified as highly commended. These five are then our contenders for our Pub of the Year (POTY) which is then decided by a separate group of volunteers using the POTY scoring system recommended by CAMRA. 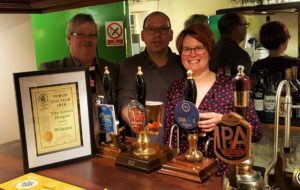 Other factors about the pub are considered such as Style, Décor, Furnishing & Cleanliness; Service & Welcome; Community Focus & Atmosphere plus Alignment with CAMRA Principles and inevitably Quality of Beer/Cider/Perry. Our POTY is then eligible for the Regional competition. The final two entries permitted for Rutland are decided by examination of the entire years average beer scores and having had three or more scoring visitors; previous POTS and Highly Commended obviously excluded.